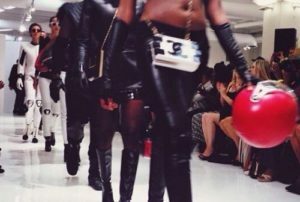 Art Hearts Fashion is one of the producers of NYFW shows. 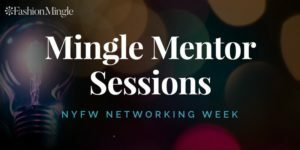 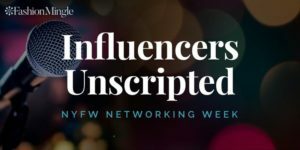 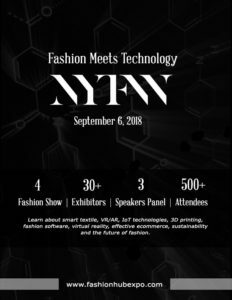 You can currently save 15% on their NYFW shows this September with coupon code “FWO.” Save 15% with Discount Code “FWO” Website. 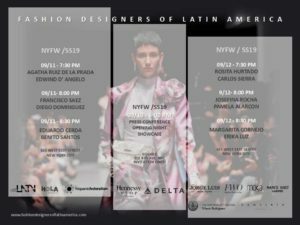 Style Fashion Week is one of the producers of NYFW shows. 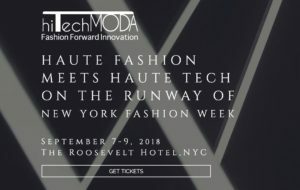 You can currently save 15% on their NYFW shows this September with coupon code “FWO.” Save 15% with Discount Code “FWO” Website. 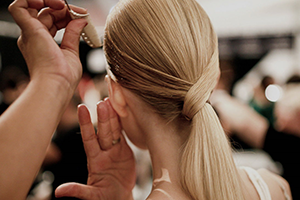 Salon presentation RSVP: PresentationHY@helenyarmak.com Website. 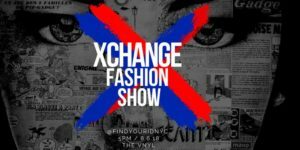 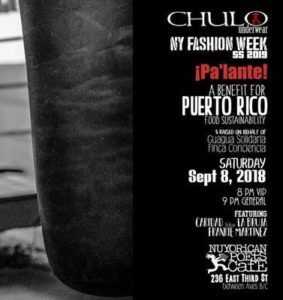 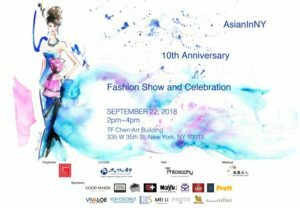 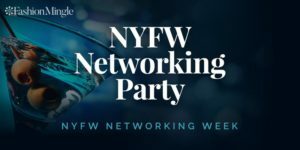 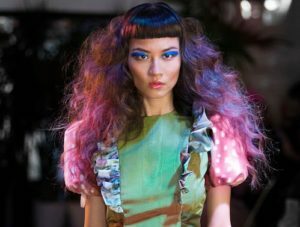 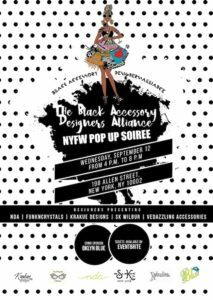 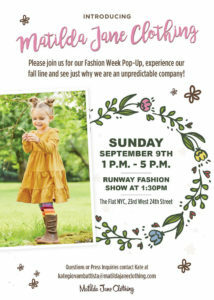 New York Fashion Week 2.0 FREE Show and Fundraiser!